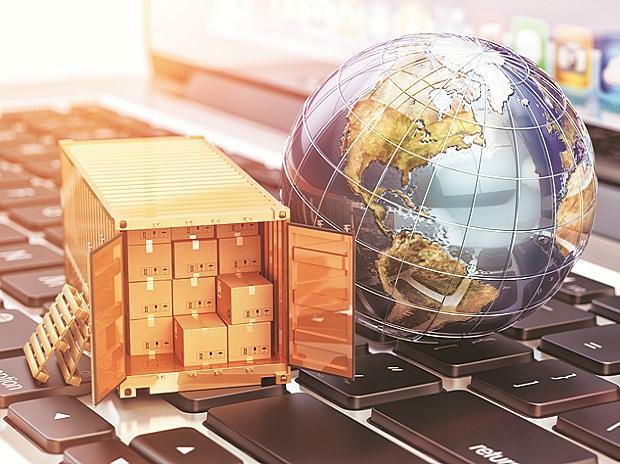 Global trade growth is expected to be lower in 2019 than it was last year, the World Trade Organization forecast on Tuesday. This could have a major impact on the outbound shipment from India. The WTO revised growth to 2.6 per cent from its earlier estimates of 3.7 per cent. This is lower than the 3 per cent growth recorded in 2018. It attributed its dismal outlook to widespread “tensions” and economic uncertainty. It, however, said trade growth could rebound to 3 per cent in 2020, but this is dependent on easing of trade tensions. "The fact that we don't have great news today should surprise no one who has been reading the papers over the last 12 months," WTO Director-General Roberto Azevedo said in Geneva. Devendra Pant, chief economist at India Ratings, said this would affect India's trade outlook for 2019-20. “Global demand is a major driver of India’s exports. If the growth falls to sub-three per cent, it will certainly have an impact on the export growth outlook for FY20," he said. Exports in recent months have been struggling to grow. These rose just 2.44 per cent in February, against 3.74 per cent in January. In its annual forecast, the 164-member WTO renewed its concerns about systemic threats that could continue to disrupt the world's economy, notably retaliatory tariffs between China and the United States.